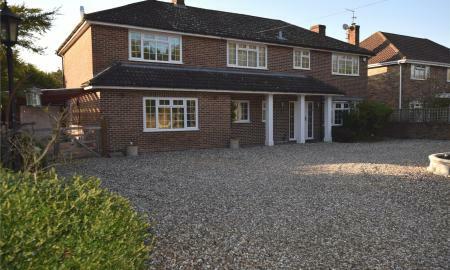 An impressive and immaculately presented detached family house situated on a large private plot and conveniently located with easy access to Reading, Newbury and Basingstoke. The property has been beautifully renovated by the current owners and now offers fully modernised and exceptionally spacious and versatile accommodation. PARKERS - Flexible attractive and enjoying a wealth of potential to alter and offer annexe accommodation or home work space. Four reception rooms, utility, additional kitchenette and shower room. To the first floor are five bedrooms with en suite to master. The generous drive and frontage offers access to double garage and provides ample parking. To the rear is a large well maintained garden that needs to be seen to be appreciated. 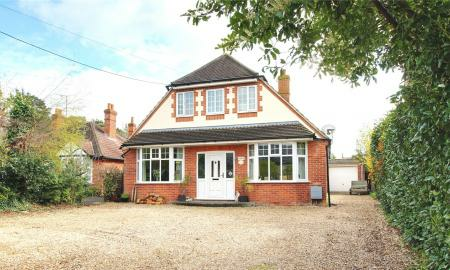 An exceptionally spacious detached family home conveniently situated in a sought after location in the heart of the village. The property has been modernised and improved to provide versatile accommodation. 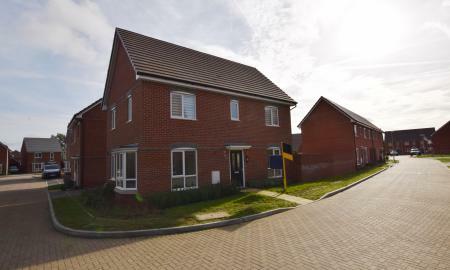 There are good local amenties within walking distance including shops, buses and schools including The Willink secondary school and leisure centre. 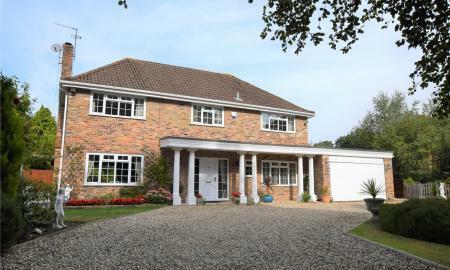 PARKERS - Offered to the market is this well presented flexible five-bedroom extended home. 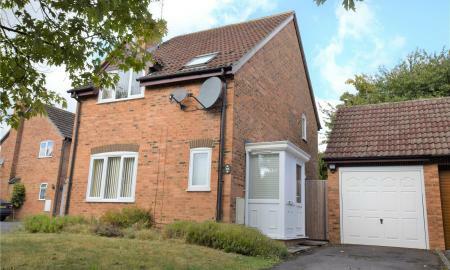 Occupying a quiet corner in an attractive cul-de-sac location with easy access to all local amenities. A large kitchen offers ideal modern family living space with room to eat, relax and socialise as well as opening to a large dining area. 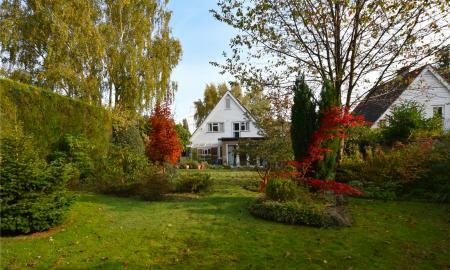 With a southerly aspect garden and double garage with ample parking. A viewing to appreciate the aspect and accommodation on offer is strongly advised. 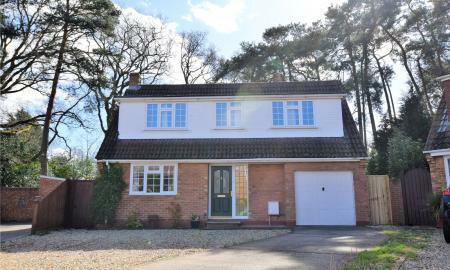 An exceptionally spacious detached family home pleasantly located in a quiet private driveway enjoying views over a wooded copse and within walking distance of shops buses and schools. The property offers flexible accommodation over three floors including a 17ft lounge, 18ft Kitchen / breakfast room, utility room, dining room/family room, and a 17ft guest bedroom with en suite bathroom. The first floor comprises 18ft master bedroom with en suite bathroom, three further bedrooms and family bathroom. The third floor could incorporate office suite / au pair suite or two further bedrooms. The property offers ample parking for several vehicles, and a double and a single garage. To the rear there is an enclosed private garden with a southerly aspect and laid to lawn with patio adjacent to the house. Located in a quiet cul de sac in a sought after location, Parkers Estate Agents are pleased to offer to the market this extended four bedroom property. Nearby are popular primary and secondary schools which draw families in to the area. Although this property is set in a semi-rural location, shops, amenities and transport links are in nearby Burghfield Common. 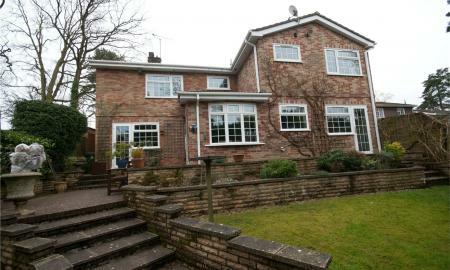 PARKERS - A well presented three bedroomed detached house situated on an exceptionally large plot. 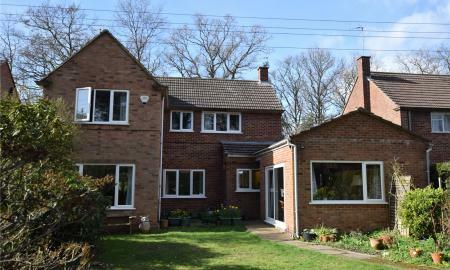 The property is conveniently situated in a quiet lane within walking distance of local shops buses and schools including The Willink secondary school and also acres of beautiful woodland on Wokefield Common. There is potential to extend the property subject to planning permission. 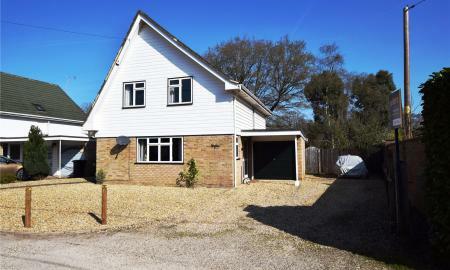 Parkers are pleased to offer to the market this four bedroom chalet detached family home. Set in a popular location within Burghfield Common, you have over 1600sq ft. of accommodation and conveniently located for nearby shops, transport links, schools and other local amenities. Further potential to extend is available subject to the usual consents. Please call Parkers to arrange your viewing. A well presented four bedroom detached family home conveniently situated on a corner plot and offering excellent family accommodation. Features include: Entrance hall, cloakroom, lounge, dining room, fitted kitchen/breakfast room, conservatory, master bedroom with en suite, and family bathroom. Gas central heating and UPVC double glazing. A two year old detached family home located on the South side of reading in the popular village of Spencers Wood. Features include Cloakroom, Living room, well equipped Kitchen / dining room, utility room, four bedrooms and two bathrooms. A spacious four bedroom link detached family home enjoying a large corner plot offering fantastic potential to extend or enjoy a great garden. 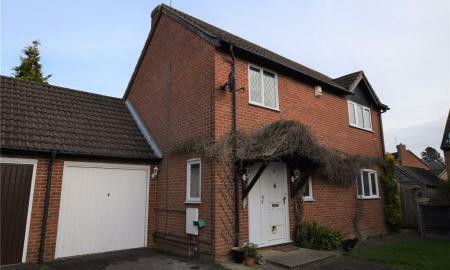 The property is located in a quiet and convenient location within easy walking distance of local shops, buses, schools including The Willink secondary school and leisure centre. A viewing is advised to appreciate a plot that is rarely available in such a location. NO ONWARD CHAIN. 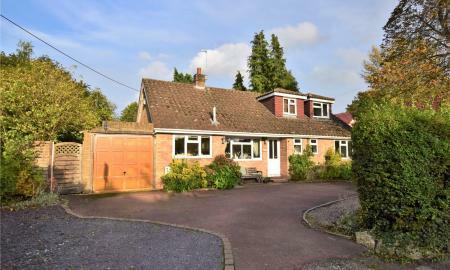 A detached family home occupying a quiet cul de sac location overlooking pleasant copse land to the front. Situated a short distance from the village centre that offers a variety of everyday amenities and schooling for all age groups. The internal accommodation comprises cloakroom lounge, kitchen and dining area, four bedrooms with ensuite to master and family bathroom. 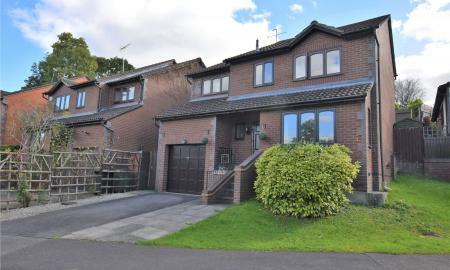 Externally benefitting South facing and sunny aspect rear garden, garage and further parking. 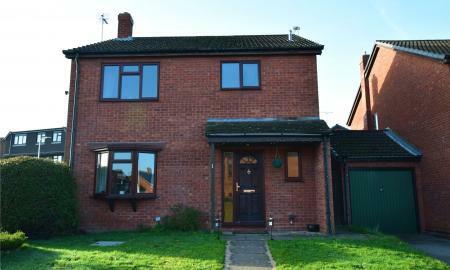 Parkers are pleased to offer to the market this three bedroom detached family home. Set within a popular residential location, the accommodation comprises dual aspect lounge/diner, kitchen, hallway, shower room, three generous bedrooms and a family bathroom. 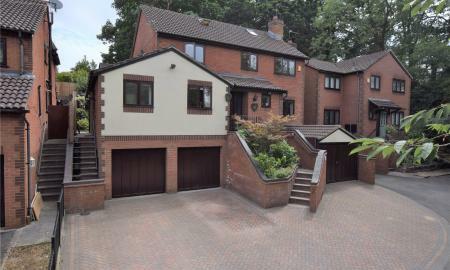 There is also a single garage, private garden and driveway parking. 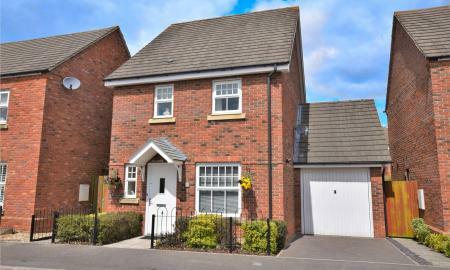 Parkers and pleased to offer to the market this immaculate two bedroom detached house in the heart of Mortimer. 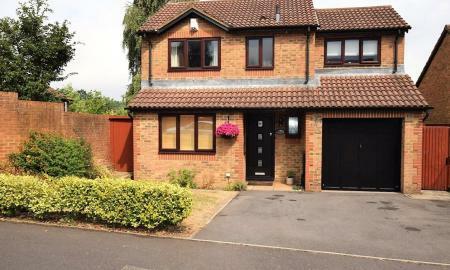 With garage and off road parking, low maintenace landscaped garden and close proximity to the train station and other transport links, a viewing of this property is highly recommended. 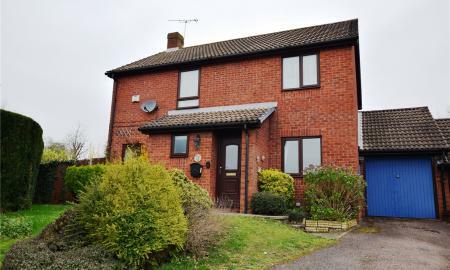 A well presented three bedroomed detached house conveniently situated in a cul-de-sac location within walking distance of all local amenities. 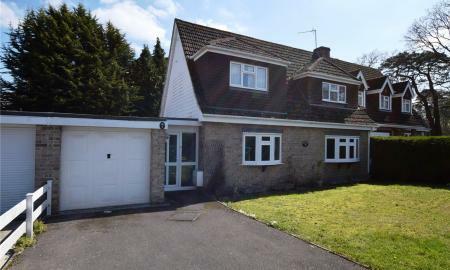 There is easy access to Reading, M4 motorway and local railway stations with fast connections to Paddington. PARKERS - Offered to market with NO ONWARD CHAIN is this deceptively spacious and flexible three-bedroom semi-detached home. The ground floor offers re-fitted kitchen, living room and separate dining area. A further reception room downstairs offers an additional family space or option on an extra bedroom. The property also benefits from a utility area and conservatory. On the first floor are three double-bedrooms plus bathroom large enough to form an en-suite to master. Outside offers garage and workshop with ample parking for several cars. Conveniently located and offering easy access to all local amenities. 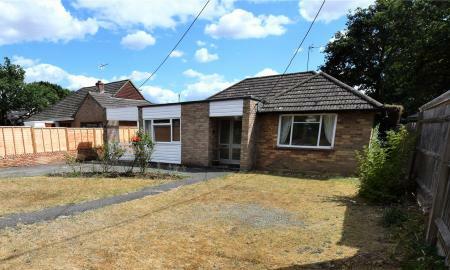 A recently renovated three bedroomed detached bungalow situated on a good sized plot in an exceptionally convenient location close to shops and buses. 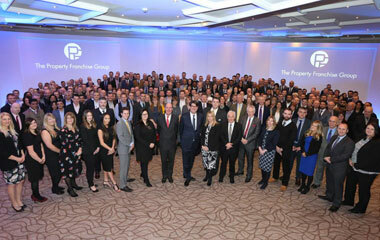 The property has been redecorated and has new flooring throughout. The accommodation is light and airy and is flexible. Two of the bedrooms could be used as a dining room and study. There is potential to further improve and extend the property subject to planning permission. An internal viewing is essential and highly recommended by the vendor's sole agent. No onward chain. 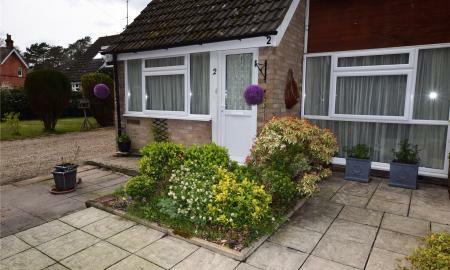 Located in this popular residential area of Burghfield Common and within easy reach of everyday amenities. 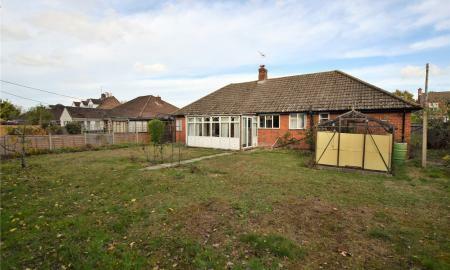 This mature detached bungalow requires complete modernisation throughout and offers living room, kitchen, conservatory, three bedrooms, bathroom and gas central heating. Externally the gardens are enclosed with driveway giving access to the garage. 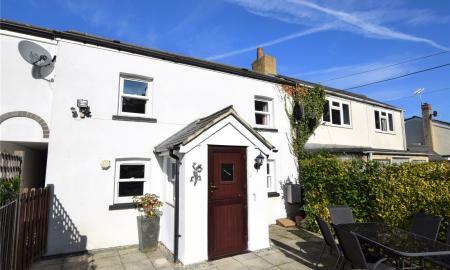 A Victorian character Cottage situated within an idyllic setting in a quiet lane overlooking woodlands. The property offers deceptively spacious accommodation and includes three bedrooms, two bathrooms, 21 ft Living room, 17 ft Kitchen / dining room and gas central heating. 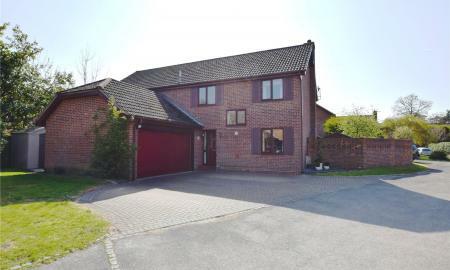 Externally, there is a good size enclosed Garden situated to the front with a large gravel driveway to the far end which is suitable to accommodate at least 3 cars.